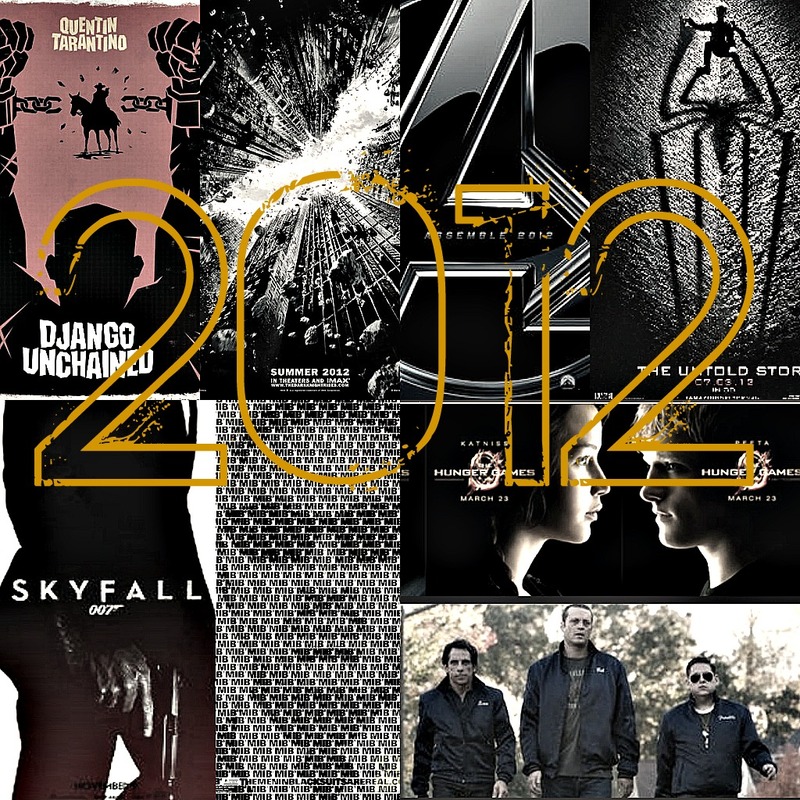 Let me start off by saying that there are more films in 2012 that I want to see than I could fit onto this list. 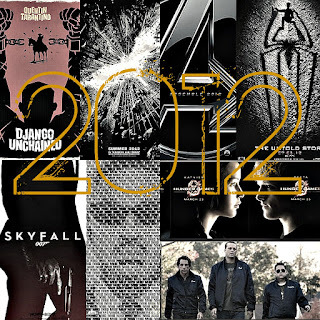 I tried to look over the entire year rather than just the first few months and the summer blockbusters. 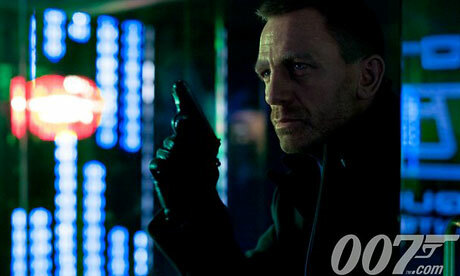 It was tough to do as a lot of films coming out in the first half of the year had to be knocked from the list. The earliest movie I have on here doesn't come out until the end of March. I even added an honorable mention section at the end and there were still movies I wanted to add like Baz Luhrmann's "The Great Gatsby" adaptation and the Kristen Stewart/Chris Hemsworth re-telling of "Snow White and the Huntsmen". All in all though I am pretty happy with the list. 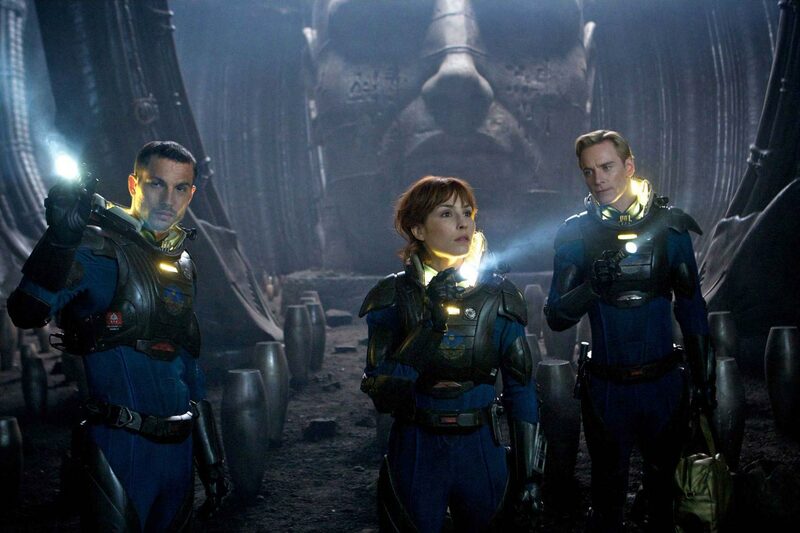 I know many people will agree with at least one choice that I didn't include in my top 10, but let's just say that as much as I look forward to this particular film, I don't have the investment in "Alien" or "Blade Runner" that some die hard sci-fi fans do. I enjoyed the films very much, but there were just so many other ones I personally am looking forward to. That is the key to this list; this is more of a personal one rather than an objective list, but I believe most will agree with the majority of my picks. If not, let me know your thoughts in the comments section and lets cross our fingers for a great new year at the movies. 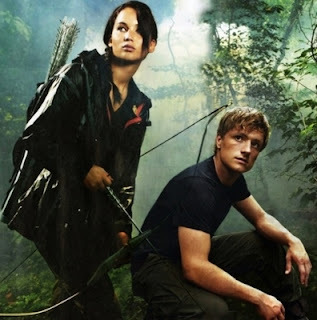 Writers: Suzanne Collins (novel), Gary Ross (screenplay). At this point I am about midway through the novel on which this is based and though so far the hype surrounding it might have built it up a bit too much for me, I am still anxious to see how this adaptation turns out. Check out the trailer for it here. 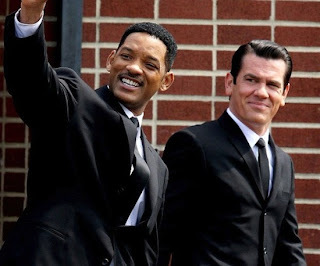 Agent J time-jumps back to the 1960s, where an alien with its sights on the younger version of Agent K poses a threat to the future of the MIB organization and humankind's very existence. 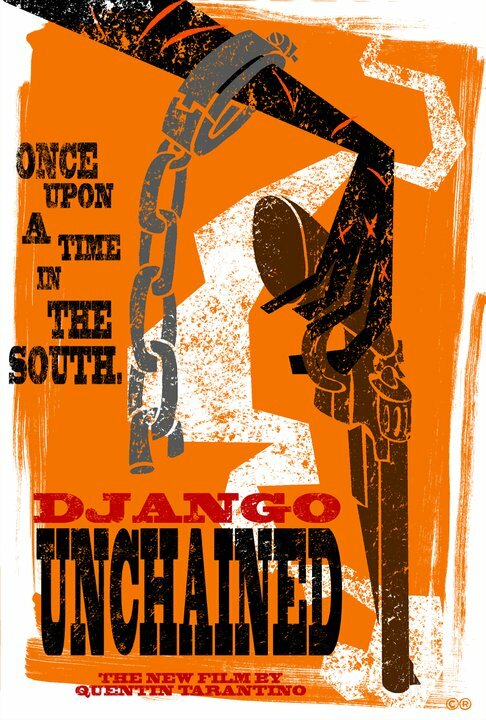 Even though it has been ten years since the disappointing sequel, I am still just as much a fan of the first film as ever. There is nothing that compares to the combined sci-fi action and storyline as well as the comedy brought by the pairing of Tommy Lee Jones and Will Smith. Here's hoping this one overcomes the script issues and turns out to be a highlight of Summer 2012. Check out the trailer here. 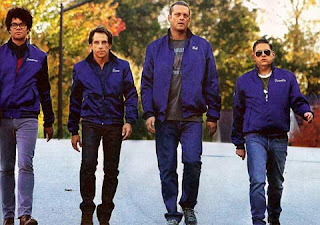 It has been too long since a major Frat Pack collaboration has taken place on screen. 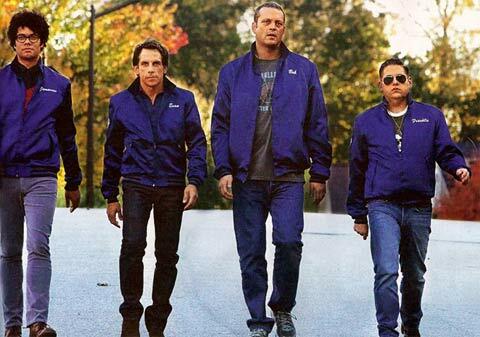 With this Shawn Levy produced and Lonely Island member Akiva Shaeffer directed comedy re-teaming "Dodgeball" co-stars Ben Stiller and Vince Vaughn with Jonah Hill as a bonus I couldn't be more excited about a comedy this year. 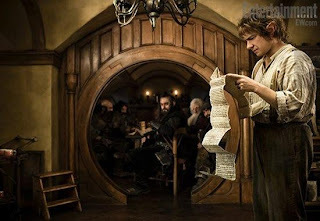 As much as I enjoyed The original trilogy I have never been the biggest fan of "Lord of the Rings". It is the accomplishments of Peter Jackson that seemed to stand out as a filmmaker for me. With his return to the characters and stories that made him a force to be reckoned with this is one of the most anticipated films of the year. Check out the teaser trailer here. The simple fact that Steven Spielberg is directing Daniel Day-Lewis is enough to entice anybody, the fact Day-Lewis is playing one of the most notable figures in history only makes it a plus. With a killer supporting cast as well, what we have here is sure to be a contender for best picture in 2013 and a sure fire win for Day-Lewis in the best actor department. I didn't really get into James Bond until after seeing Daniel Craig's first go around as the iconic character in "Casino Royale". With him finally returning to the role after a four-year hiatus and with director Sam Mendes (American Beauty, Jarhead, Revolutionary Road) at the helm and Javier Bardem tapped for the villain this could be the best Bond yet. While at first this seemed like a terrible idea, ever since things started coming out this has looked better and better. 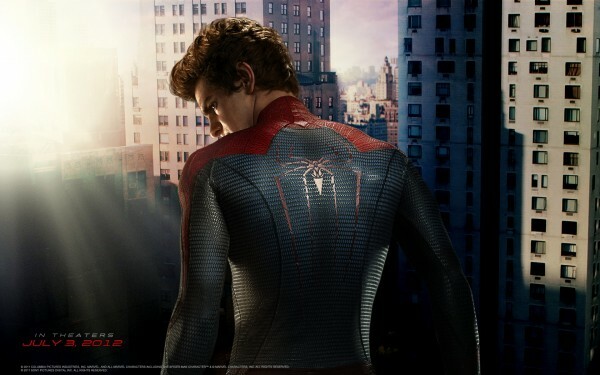 Andrew Garfield is a more than capable up and comer to fill Spidey's suit while casting Emma Stone was nothing short of genius. It should also be interesting to see what 500 Days of Summer director Marc Webb does with this type of film. Check out the first trailer here. 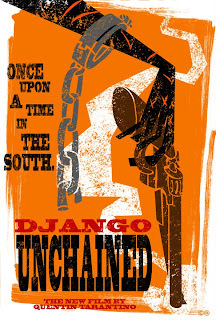 With Tarantino coming off of his "Inglorious Basterds" masterpiece and with a cast that includes Leonardo DiCaprio, Samuel L. Jackson, Joseph Gordon-Levitt, Sacha Baron Cohen, Christoph Waltz, Kurt Russell and Jamie Foxx this is sure to be one of the most amazing films of 2012. Too bad we have to wait until the end of the year for it to come out. If this were any other year this would be the number one movie on my list, but what makes it number two makes it even better. In 2012 two of the biggest super hero films of all time will come out and despite this showing my nerd side big time I can't deny the fact that "The Avengers" will certainly be one of the most ambitious films we see all year. Check out the first trailer here. I mean, was there any question? 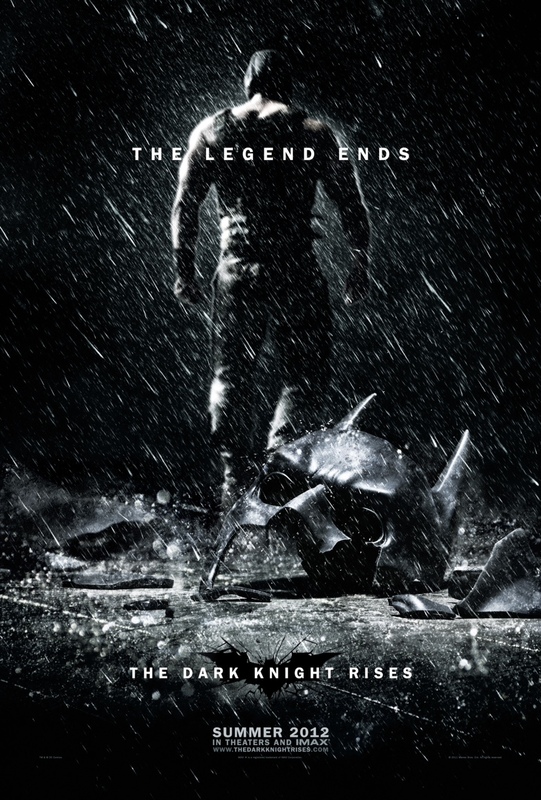 I have been waiting for this film since the moment the credits on "The Dark Knight" rolled. 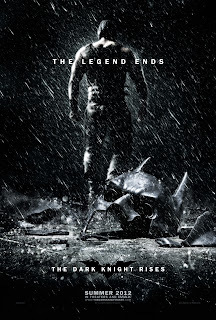 In what we have seen and heard from director Christopher Nolan so far this looks to be the worthy successor to the greatest comic book film of all time and possibly even better. The latest trailer gives us a short glimpse into just how epic this will be. July 20th can't come soon enough. Check out the trailer here. Prometheus: A team of explorers discover a clue to the origins of mankind on Earth, leading them on a journey to the darkest corners of the universe. 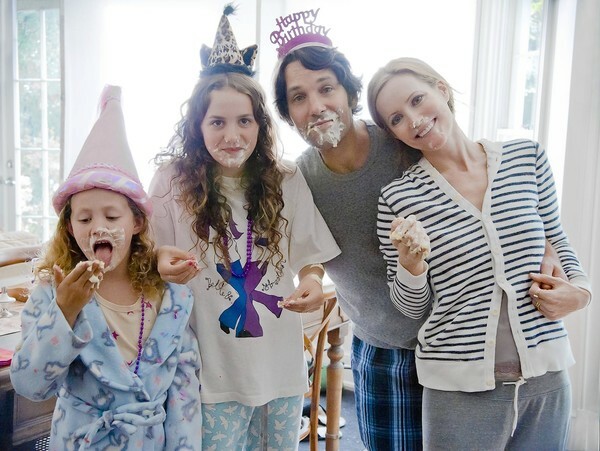 This is Forty: A look at the lives of Pete and Debbie a few years after the events of Knocked Up. Brave: Determined to make her own path in life, Princess Merida defies a custom that brings chaos to her kingdom. Granted one wish, Merida must rely on her bravery and her archery skills to undo a beastly curse. 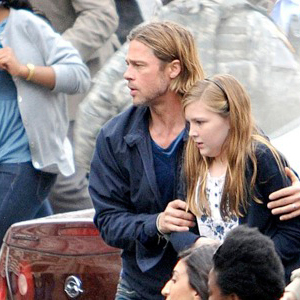 World War Z: A UN representative, writing a report on the great zombie war, interviews survivors in the wake of World War Z. 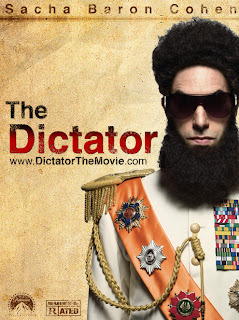 The Dictator: The heroic story of a dictator who risks his life to ensure that democracy would never come to the country he so lovingly oppressed. 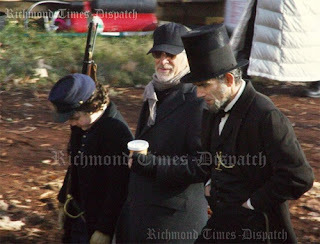 I'm amazed that you're handing the 2013 Best Actor to Daniel Day-Lewis a full year before his movie even comes out. I mean, unless someone just comes out of nowhere with an amazing performance I think the guy has it pretty much clenched. Its such a high profile project. It's enginerred for Oscars.